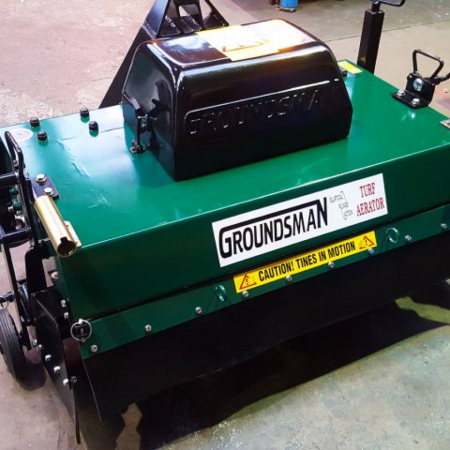 Groundsman Industries Equipment at RT Machinery. We only sell top quality Groundsman Industries products. As tough as a Scammel or Foden these machines were designed using some of the toughest components used in the commercial and industrial world and put together around the legendary Honda engine. Punching above your weight isn’t sustainable if your pushing 6 months’ worth of spiking work into a two-week window and unlike lighter weights the Groundsman is built to do what you expect it to do. That could be said about all the aerators and turf cutters alike they are designed well and built of the finest materials to last and perform. Our Groundsman Industries products are manufactured in Britain. 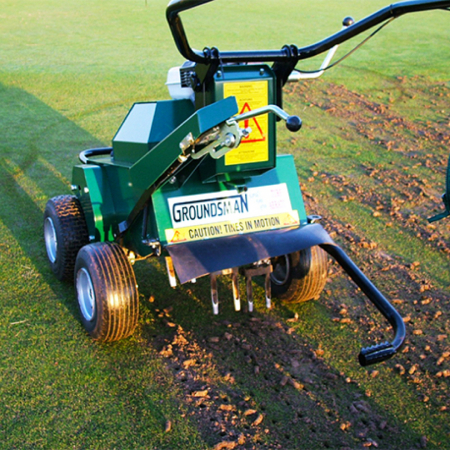 Explore key items from our Groundsman Industries range. 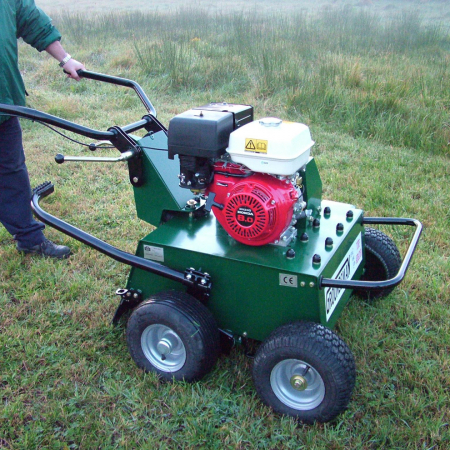 Browse our range of used Groundsman Industries equipment.